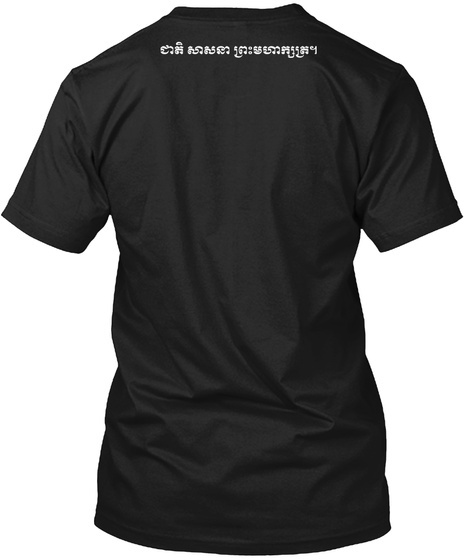 You have never seen a Khmer Shirt as stylish as this! NOT available in stores, ONLY here. 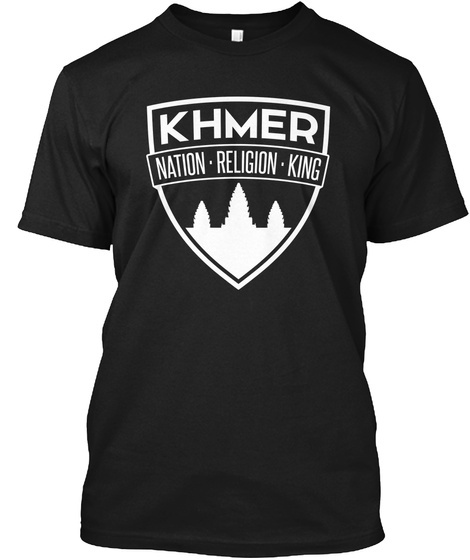 "Nation, Religion, King" in the Khmer language. Will SELL OUT, get it while you can!